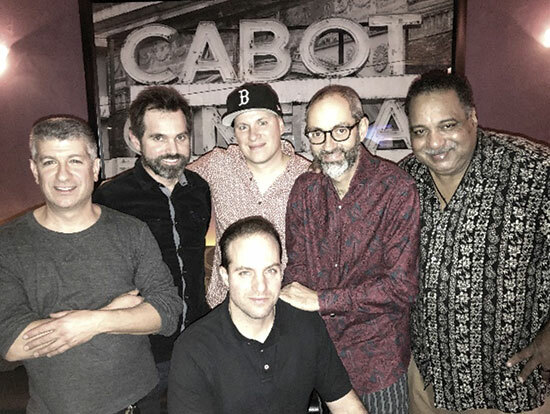 Temple Sinai in Marblehead will host the HDRnB band (Henley Douglas Rythm & Blues) on Feb. 23 at 8 p.m. Tickets are $20 in advance, $25 at the door, and delicious desserts at intermission are included in the ticket price. Adult and non-alcoholic beverages will be available. For ticket or other information, contact Susan or Meg at 781-631-2763, or visit www.templesinaiweb.org.